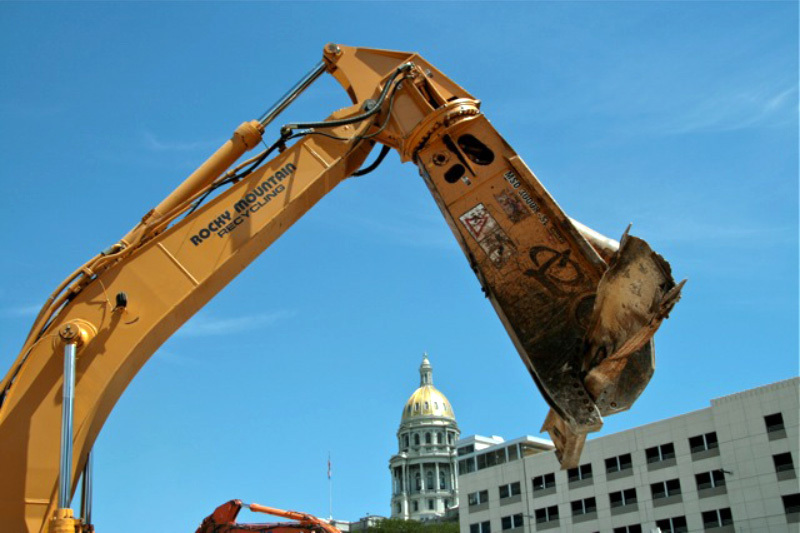 Buying and Recycling Scrap Metals - Denver, CO - Rocky Mountain Recycling, Inc.
Rocky Mountain Recycling, Inc. buys and recycles all scrap metals including copper, aluminum, brass, stainless steel, zinc, aluminum cans, lead, and all types of iron and ferrous metals. Our goals are to pay a fair price while providing the highest possible level of customer satisfaction! We have the friendliest most highly trained group of recycling specialists in Colorado. 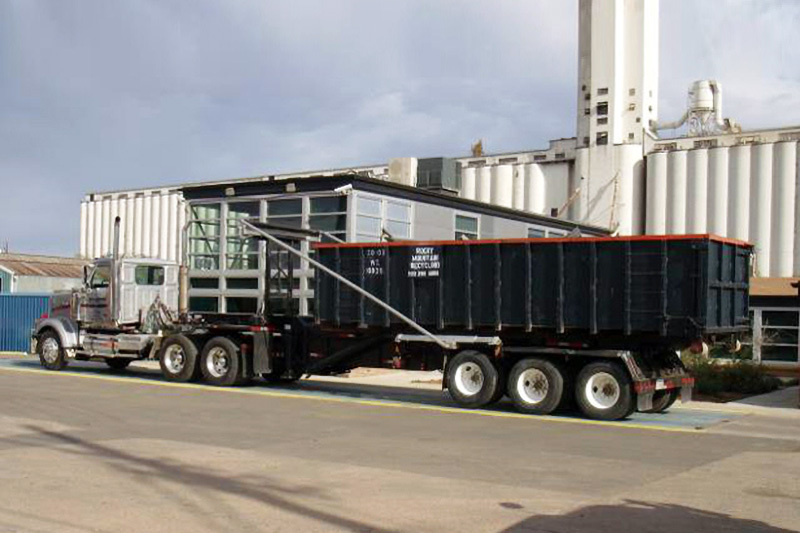 Our commitment to customer satisfaction, safety, quality & productivity is unmatched in the Front Range. We serve the recycling needs of hundreds of industrial accounts throughout the front range, the plains, and the mountains surrounding the Denver metropolitan area. We recycle ferrous "steel" & non-ferrous material commercially and from the public. 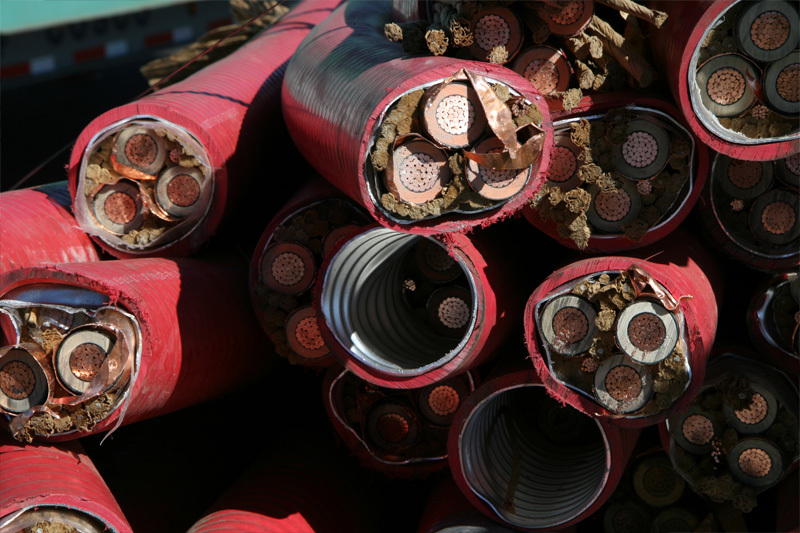 We offer demolition services nationwide & can manage all your metal recycling needs. We offer clean and environmentally friendly transportation options for all of our clients. We maintain a fleet of over seven hundred roll off containers, lugger boxes and steel sided trailers to meet the needs of the demolition industry. Rocky Mountain Recycling, Inc. © . All Rights Reserved. Website designed & maintained by CT DESIGNS.